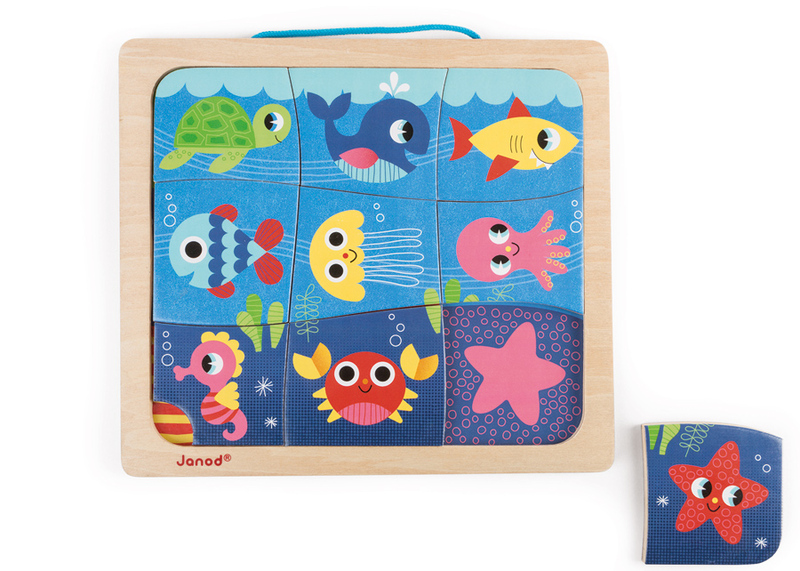 Take a voyage under the waves and find all the creatures of the underwater world. 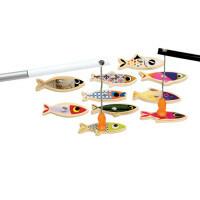 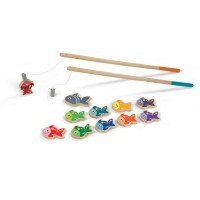 Hang it on the wall with the attached cord as each piece magnetises to the base board so they won't fall off. 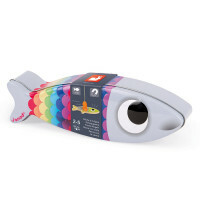 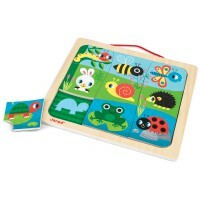 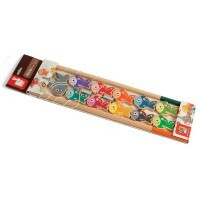 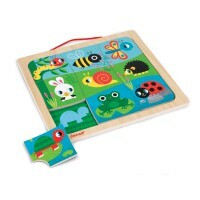 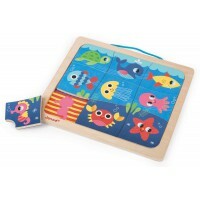 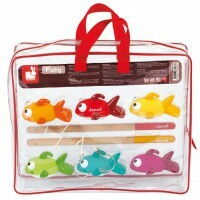 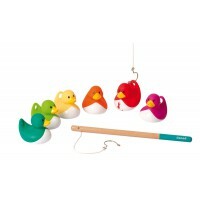 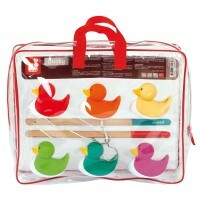 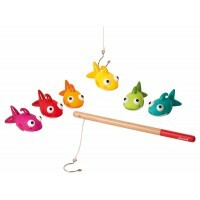 The back board also depicts a shadow version of each animal to encourage shape recognition and positioning. 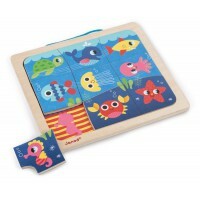 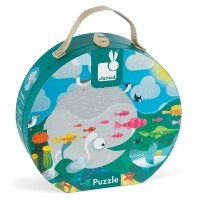 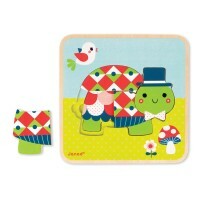 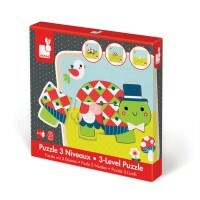 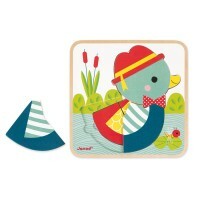 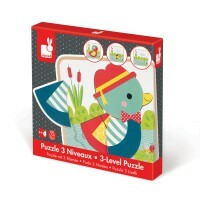 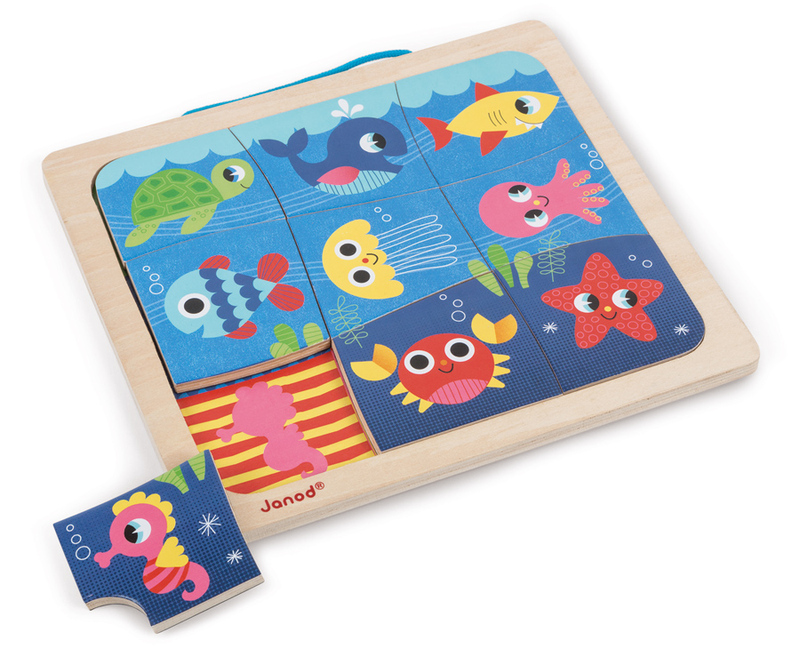 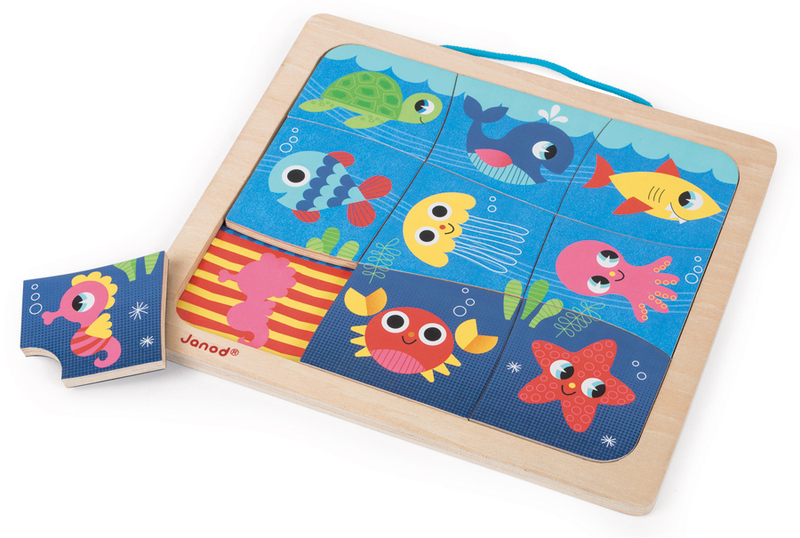 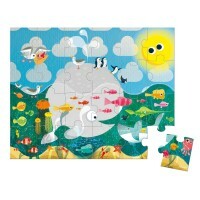 A great starter jigsaw without all the patterned edges so that even the littlies can do it and a great room decoration to boot!